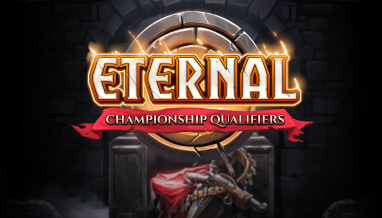 With the release of Homecoming, we’re updating the draft format for Eternal. 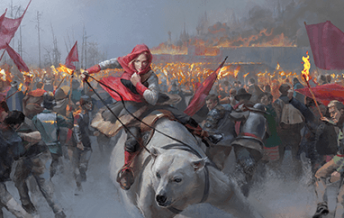 We’ve really liked how Defiance draft has played, but wanted to experiment with shaking up the draft format by altering the contents of the draft packs. 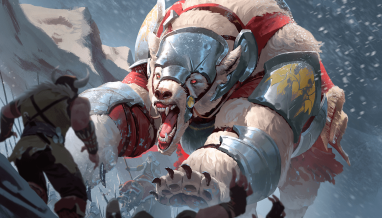 More than half of the cards have changed, including the interaction, support for Defiance themes, an increase in Nightfall, and support for Sentinels, Dinosaurs, Gunslingers, and Yeti. 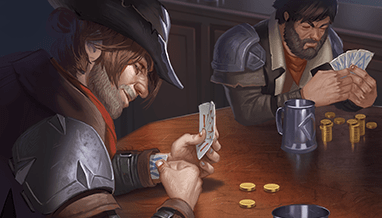 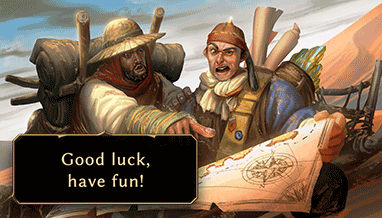 Our hope is that that this new draft format will lead to a lot of new puzzles to solve, experiencing the fun of Defiance in a whole new context. 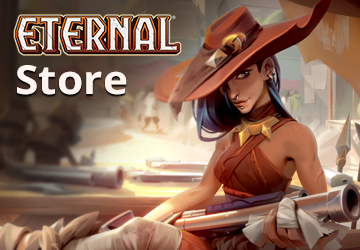 Eternal Draft Packs have specially curated cards from each of the other four major sets, The Empty Throne, Omens of the Past, The Dusk Road, and The Fall of Argenport. 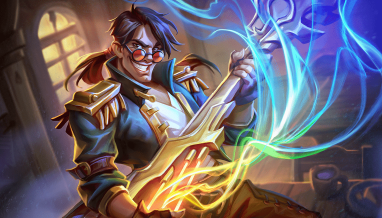 The goal of these Draft Packs is to weave these cards together with the cards and mechanics from the newest set, while providing access to iconic cards from years past, and we’ve selected the contents with those goals in mind. 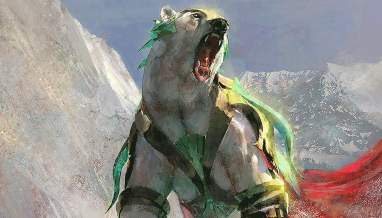 If you’re interested in which cards are in the Draft Packs you can click the link here. 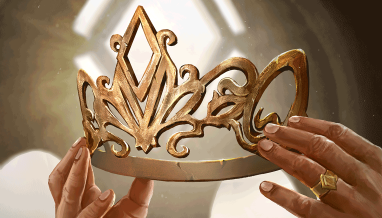 We’re excited to show off the new Homecoming draft format and can’t wait to see you in the game!